Energy markets are rattled for a second consecutive day after the blast threatens supplies already affected by a pipeline crack. 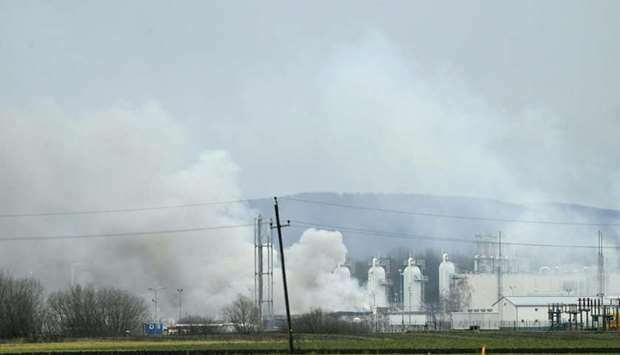 One person was killed and 18 others were injured in Tuesday’s blast at the plant near Austria’s border with Slovakia. 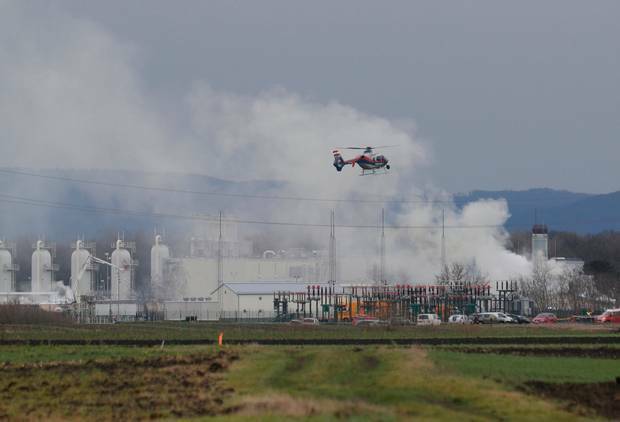 The explosion set off a fire – and the facility in Baumgarten an der March was evacuated and shut down, according to operator Gas Connect. Images showed huge flames rising out of the plant – situated 31 miles northeast of the Austrian capital Vienna – which were visible for miles around. Gas prices in Europe soared on concerns about supply – at a time when consumers are using a lot more energy to fight the winter freeze. In Britain, Europe’s biggest gas market, gas for immediate delivery soared 35% to 92p per therm, a level not seen since 2013. The Italian wholesale day-ahead price surged 97% to €47 per megawatt hour, its highest-recorded level. Brent crude – which had already been trading around its strongest levels since summer 2015 – rose above $65 a barrel for the first time since June 2015 – after it was announced that the Forties pipeline was to be shut down for a couple of weeks. Ineos, which operates the Forties network, said on Monday that the small hairline crack was found last week during a routine inspection south of Aberdeen. 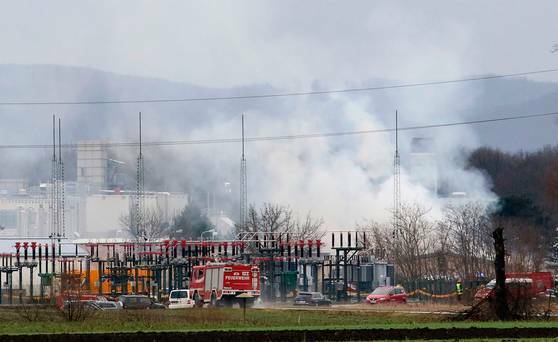 Emergency services attended the gas explosion in Austria, including more than 200 firefighters who tackled the blaze. Police said the cause, which is believed to have been “technical”, is being investigated. The plant receives around 40 billion cubic metres of gas each year and redistributes it across Europe, including to Germany and northern Italy. 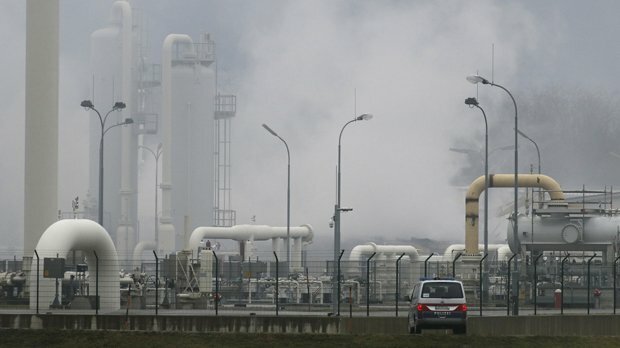 Gas Connect said there could be interruptions in supply to Italy and Croatia, but not to elsewhere.